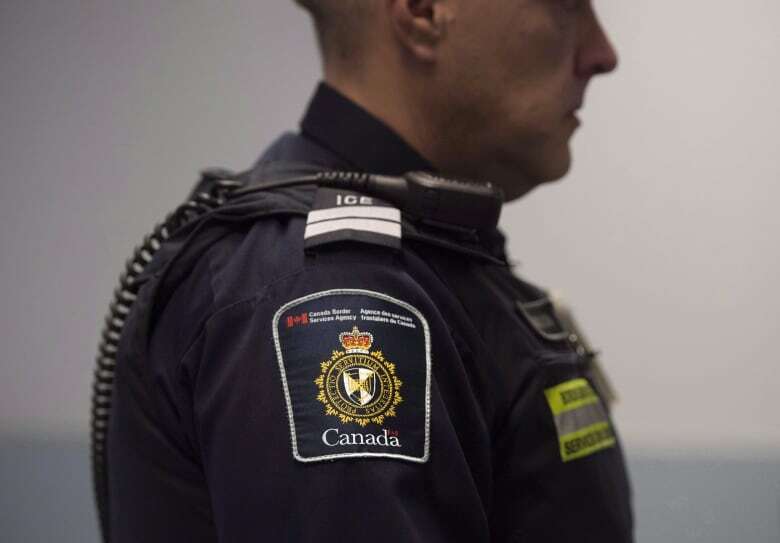 The Liberal government is pushing forward with a bill drafted prior to the election of Donald Trump that would give U.S. border officers in Canada new powers. 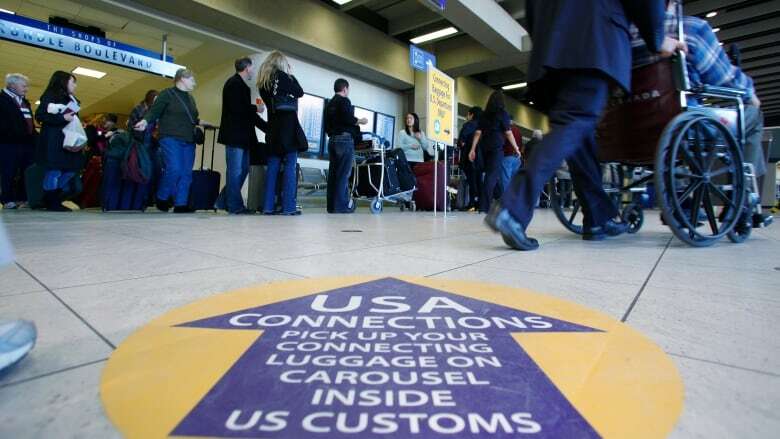 U.S. border guards would get new powers to question, search and even detain Canadian citizens on Canadian soil under a bill proposed by the Liberal government. Legal experts say Bill C-23, introduced by Public Safety Minister Ralph Goodale, and likely to pass in the current sitting of Parliament, could also erode the standing of Canadian permanent residents by threatening their automatic right to enter Canada. 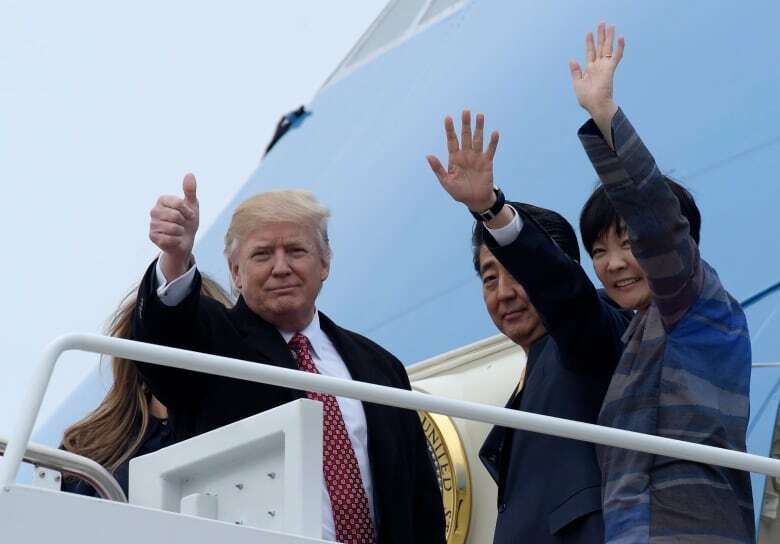 The bill would enshrine in law a reciprocal agreement for customs and immigration pre-clearance signed by the governments of Stephen Harper and Barack Obama in 2015. Both houses of Congress passed the U.S. version of the bill in December. Michael Greene, an immigration lawyer in Calgary, says C-23 takes away an important right found in the existing law. What are your rights at the U.S. border? "A Canadian going to the U.S. through a pre-clearance area [on Canadian soil] can say: 'I don't like the way [an interview is] going and I've chosen not to visit your country.' And they can just turn around and walk out. "Under the new proposed bill, they wouldn't be able to walk out. They can be held and forced to answer questions, first to identify themselves, which is not so offensive, but secondly, to explain the reasons for leaving, and to explain their reasons for wanting to withdraw," said Greene, who is a former national chair of the Canadian Bar Association's citizenship and immigration section. "And that's the part we think could be really offensive and goes too far." Eight Canadian airports offer pre-clearance, and it will expand to two more later this year. They also exist at the Port of Vancouver, at Vancouver's train station and on some B.C.-Washington ferry routes. Later this year, pre-clearance is expected to be introduced at Montreal's train station for Amtrak's Montreal-New York City route. Howard Greenberg, a Toronto immigration lawyer who has chaired the immigration law committees at the Canadian Bar Association and the International Bar Association, says the law raises the prospect of a Canadian being arrested simply for deciding he or she has had enough with a certain line of questioning. "At some point, it may change from a situation where you're simply responding to a question, to a situation where you're failing to respond to a direction of an officer. So the ambiguity is somewhat dangerous for the traveller." A spokesman for Public Safety Canada said C-23 limits how far a U.S. agent can go in questioning a traveller. "The change is that once a traveller indicates their wish to withdraw, pre-clearance officers would be authorized to exercise certain authorities, such as question the traveller as to their identity and reason for withdrawing," Scott Bardsley told CBC News. "This authority is provided in order protect the integrity of the border but can only be exercised to the extent that doing so would not unreasonably delay the traveller." But Greene said the bill fails to define what constitutes an "unreasonable delay." "What's reasonable for them may be a very long interrogation. Whereas for the individual it may be, 'I'll tell you why I don't want to answer any more questions and then I'm leaving.' Well, the problem is, if that person tries to leave, then they can be charged with failing to co-operate, which under this bill is an offence they can be arrested for, and then charged and given a federal record." Under the existing law, a strip search can only be conducted by a Canadian officer, though a U.S. officer can be present. Greene points out C-23 says if a Canadian officer is unavailable or unwilling, the U.S. officer can conduct the search. "So you could have a circumstance where the Canadian officer says, 'No I don't think a search is warranted here. I'm not willing to do it.' But the U.S. officer just says, 'Fine, we're going to do it anyway.'" C-23 would also allow U.S. officers to carry sidearms while on duty in Canada, if they're working in an environment where Canada Border Services Agency officers are normally armed. Bardsley of Public Safety Canada says the change would probably not extend to airports "given that CBSA officers do not carry a sidearm when processing passengers inside air terminals." Also under the existing law, if a CBSA officer feels that a permanent resident has violated the terms of their residency (by not really living in the country, for example), the officer can report them to Citizenship and Immigration, but must allow the person to enter Canada. Permanent residents, like Canadian citizens, enjoy an absolute right of entry. But C-23 would give a CBSA agent posted at a U.S. airport the right to prevent the resident from boarding a flight to Canada. The resident would have the option to drive or find a ride to a land border, where their legal right to enter Canada would still apply. Immigration Lawyer Michael Greene says the proposed change should worry residents. "We're going to see an expansion, we're pretty sure, of this eventually to Europe and other major centres. And if they get denied at, let's say, De Gaulle airport in Paris, they're not going to be able to get to a land crossing to make the entry." Greene says Canadian permanent residents could find themselves in the same straits as some U.S. green card holders in the first days of President Donald Trump's travel ban. Greene and Greenberg diverge on how Trump's arrival in the Oval Office should affect the debate on C-23. For Greene, it means Canada needs to reconsider the concessions in the bill it drafted when Obama was in power. "They want to do their interdiction abroad because it's easier to stop people from coming in if they don't even set foot on American soil. We get that. But they are operating on our soil, so they do need to respect our rights in doing so." While Greenberg agrees the law has troubling aspects, he says it may be the price Canadians have to pay to keep their uniquely privileged status when entering the U.S.
An earlier version of this story reported Michael Greene to be the national chair of the Canadian Bar Association's citizenship and immigration section; in fact, he is the past chair.